Brooke said she was very shocked and surprised but very happy when she not only received her score, but when she was told she was the College DUX. She has worked hard and has been committed and dedicated to her studies since Year 7. Brooke sat her first VCE back in Year 10 when she completed VCE Japanese, then in VCE History and Religion in Year 11, leaving only three VCE subjects to complete in Year 12. 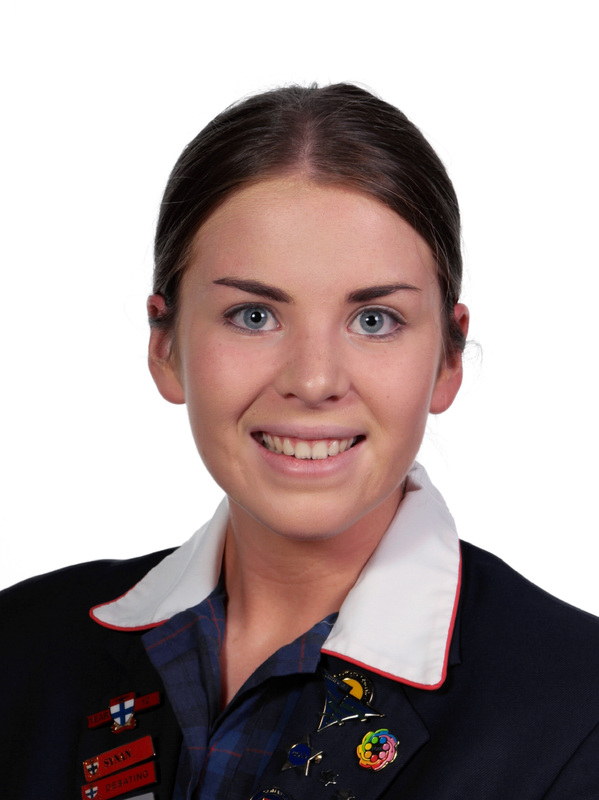 She has been a wonderful ambassador for the St Francis Xavier College community, from being our Officer Campus Captain in Year 9, to being our Liturgy Captain this year. She now has the choice of her first two preferences for University to consider; a degree in Arts at The University of Melbourne, or a double degree in Arts and Law and Monash University. It is a great honour to be speaking to you today as the college Dux of 2018. While I like to think that I always aimed high throughout my years at St Francis Xavier College, I am both surprised and very grateful to be standing before you today in this position. I’d like to take the opportunity to congratulate not only those graduates here today, but the entire class of 2018, for their exceptional work ethic and commitment to the college. There is no denying that Year 12 can be an extremely challenging time for most students, requiring unfaltering determination, perseverance and first-rate time management skills. However, I am not going to stand up here and tell you all how stressful and overwhelming my experience of year 12 was, because in truth, it simply wasn’t those things. While I won’t deny that there were times when I worked extremely hard for my results, I can honestly say that Year 12 was one of the most enjoyable years of my schooling life. I believe that your experience of Year 12, like any challenge or obstacle in life, is largely determined by your own individual approach. Personally, I went into 2018 excited to undertake new classes that had been chosen based on a genuine interest, eager to enjoy the last year that I would spend in a familiar and comfortable environment with peers that I had essentially grown up alongside, and very much aware that, in the grand scheme of things, an end-of-year exam would not determine the outcome of my life. I strongly believe that adopting this approach from the outset allowed me to succeed in Year 12 without feeling as though I was sacrificing a year of my life. Thus, I would advise those students going into VCE to learn to appreciate the fact that you are rapidly approaching the culmination of your schooling life, and Year 12 is nothing more than one last opportunity to do well in your studies, spend time with people you care about and learn to find balance between the things that you want to do and the things that you have to do. I’ve had quite a few people ask me how I achieved a high ATAR, how many hours a night I had to study to get certain scores, and whether I had any sort of life outside of school last year. To be completely honest, I never set myself an exact figure that I wanted to achieve, I never worked with a 98 or 99 ATAR in mind, nor did I spend five hours a night chained to my desk. What I can say is that I always chose subjects that I loved and was truly interested in. One of the biggest pieces of advice that I received throughout VCE was not to elect subjects based on what the people around you are doing. In following this advice and choosing VCE subjects that I knew I could do well in and that no one had pressured me into doing, I found that my attitude towards school, SACs and exams was often quite different to those whose studies had already become a burden two months into the year. So when asked for advice, the best thing that I can say to you is don’t plan your VCE around anyone but yourself, you don’t have to do Biology because your best friend is, you don’t have to do Specialist Maths just to make your parents proud. At the end of the day, this is your education, and you will never achieve high scores in subjects that you have no passion for. Aside from this, the only other advice I will give you is to appreciate and rely on all of those people willing to support you in these last years of high school. I would never have gotten the score I did if it weren’t for all of the amazing teachers that I have had over the years. Your teachers are a constant source of support, knowledge and experience. I can guarantee that you will struggle to do well in VCE if you cannot build a positive relationship with your teachers and appreciate the work that they put in. The love and assistance offered to you by family and friends should also be an invaluable source of comfort during difficult periods. 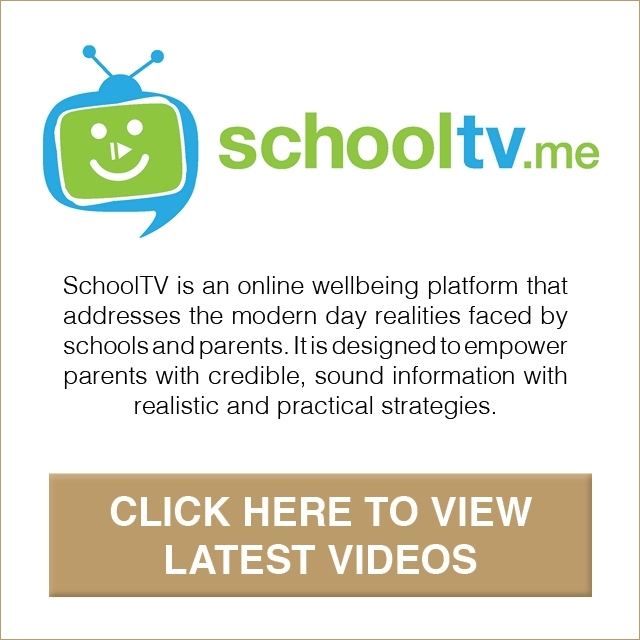 It is important to find a good balance between your school, social and family life. I can tell from firsthand experience that you do not have to give up anything that you enjoy doing to do well in Year 12. I never let my schoolwork interfere with other aspects of my life, even if that meant sometimes leaving things until the last minute. No one is a perfect student, and it is important to remember that receiving one disappointing SAC score or missing one question on an exam does not stop you from getting a high score. Overall, I will not pretend that VCE won’t be a challenge for all of you, or that it won’t require a lot of work and dedication, but I will say that Year 12 does not have to be a negative experience, full of stress and anxiety. Like all things in life, it is essentially what you make it, and you all have the potential to make it an amazing end to what, for most of us, has been almost a lifelong chapter.